Milford, MI/Press/May 10, 2018 – Melissa M. Pearce Founder and Attorney of Melissa Pearce & Associates, PLC was selected for inclusion in the forthcoming Top Attorneys of North America 2018-2019 edition of The Who’s Who Directories. The accomplishments attained by Ms. Melissa M. Pearce in the field of Legal Services, warrants inclusion into The Top Attorneys of North America. Divorce is expensive financially and emotionally. It is the emotional costs that are hard to assess, especially for children. 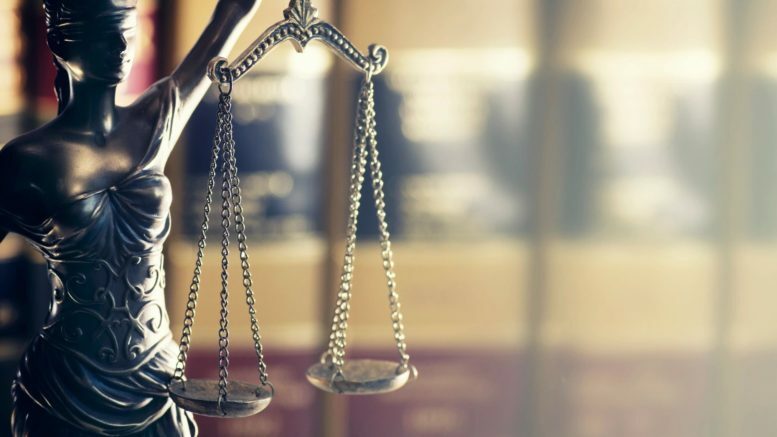 The law firm Melissa Pearce & Associates, PLC has passionately served the people of Southeast Michigan with high quality family law as well as firearms law. The firm is committed to providing the best possible legal representation to their clients and their families. Melissa M. Pearce founder of Melissa Pearce & Associates since 2009, is admitted to the State Bar of Michigan and the Eastern District Court of Michigan Federal Bar, which allows for representing or defending clients at both the state and federal level. Her primary focus is on family law, firearms law, estate planning with or without firearms, and criminal law. Melissa is not only an attorney, but also a counselor of law. She educates her clients on the impacts that divorce will have on the children, and what the client can do to minimize this impact. Melissa stresses the fact that children are children and should never be involved in the divorce process, even in the case of adult children. Her other passion is protecting civil rights, particularly the Second Amendment. Without our civil rights, we are no longer the land of the free. The Second Amendment is important to her as it is the one Amendment that has the ability to defend the other nine in the Bill of Rights. Melissa did not grow up with firearms as a big part of her family. However, as a child, her father taught Melissa how to shoot alongside her brothers. After September 11, 2001, Melissa became more involved with firearms both inside and outside the courtroom. She recognizes the very real threat that is present from terrorists as well as other common criminals. She works with firearm owners to protect their rights to own firearms, and preserving this right for generations to come. Melissa is the child of parents who divorced in the 1970s, when divorce was still unpopular. Children back then did not tell their friends that their parents had divorced as it was “the secret” to keep.These childhood memories of having divorced parents affected her for years. Melissa would go through a divorce herself, finding the strength and courage to leave. She knows that going through a divorce can be stressful.This led her to pursue a paralegal degree, and then a law degree. Melissa knew she wanted to work in family law and help individuals use the divorce process to ignite a change in their lives, and the lives of their children, for the better. Melissa is a graduate of Western Michigan University Cooley Law School J.D., she received her BA from Davenport University and AA from Lansing Community College. 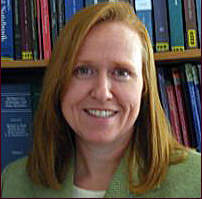 She is a member of the State Bar of Michigan, Criminal Law Section and State Bar of Michigan, Family Law Section. She is recognized by Martindale-Hubbell, listed as the 10 Best Female Attorneys from the American Institute of Family Law Attorneys, she received the Pro Bono Spirit Award Macomb County, from the Legal Aid Defender Association. 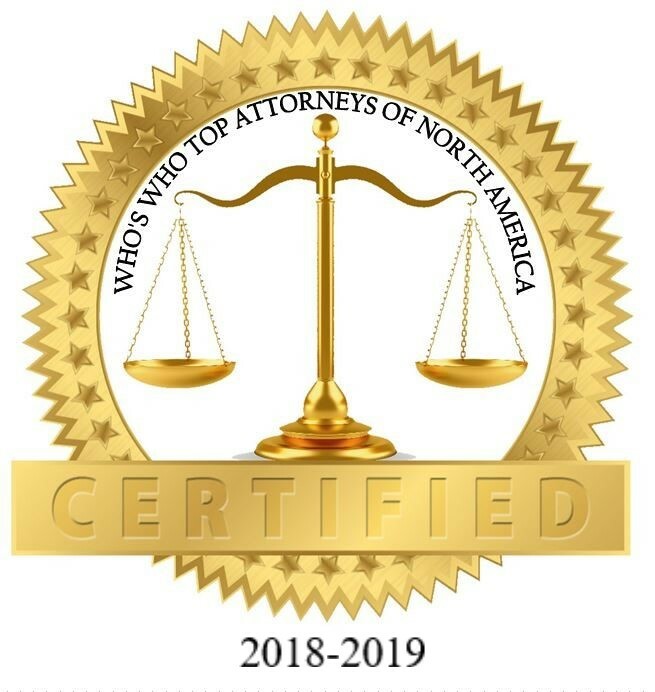 Be the first to comment on "Top Attorney – Melissa M. Pearce"